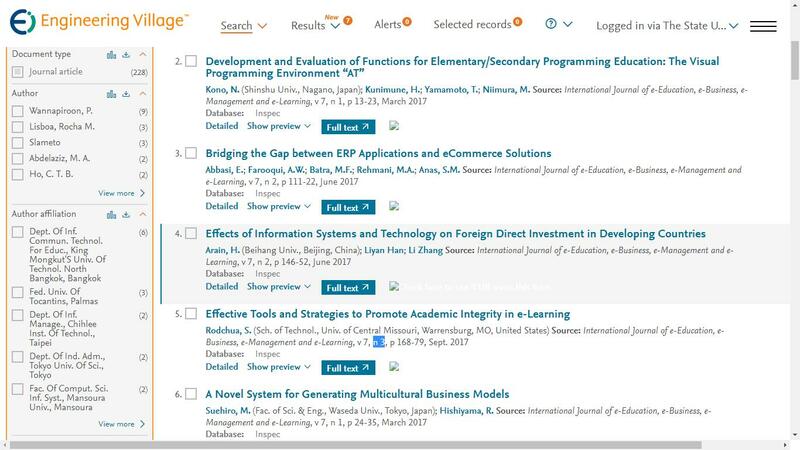 International Journal of e-Education, e-Business, e-Management and e-Learning (IJEEEE) is an international academic open access journal which aims to promote the integration of e-Education, e-Business, e-Management and e-Learning and opens to the world. The focus is to publish papers on state-of-the-art e-Education, e-Business, e-Management and e-Learning. Submitted papers will be reviewed by technical committees of the Journal and Association. The audience includes researchers, managers and operators for e-education, e-business, e-management and e-learning as well as designers and developers. All submitted articles should report original, previously unpublished research results, experimental or theoretical, and will be peer-reviewed. Articles submitted to the journal should meet these criteria and must not be under consideration for publication elsewhere. Manuscripts should follow the style of the journal and are subject to both review and editing. 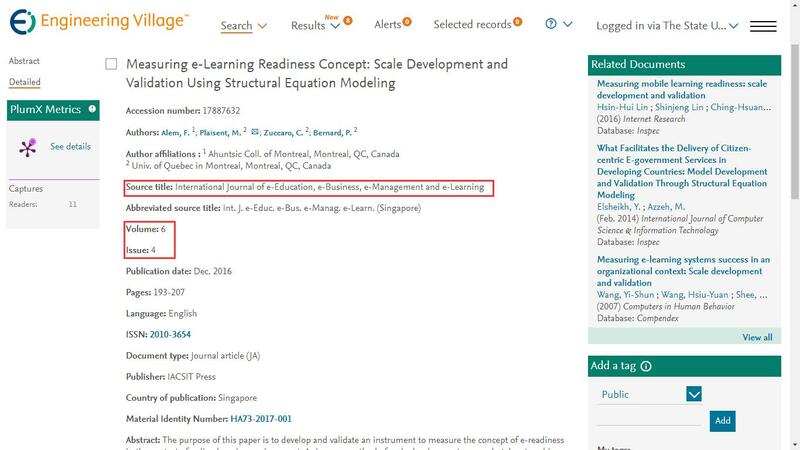 I'm very happy and honored to take on the position of editor-in-chief of IJEEEE, which is a high-quality journal with potential and I'll work together with the editorial team and endeavour to bring IJEEEE to the next level, hopefully, IJEEEE will become a recognized journal among the readers in related fields. The journal receives submitted manuscripts via email only. 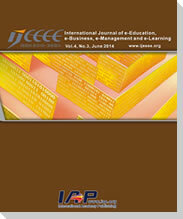 Please submit your research paper in .doc or .pdf format to the submission email: ijeeee@iap.org..